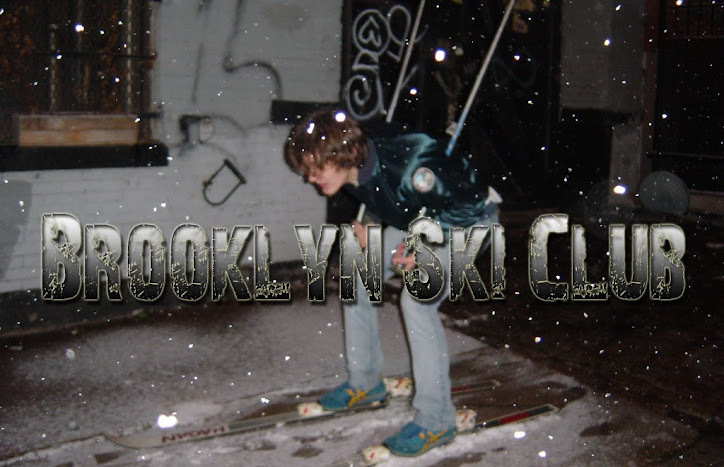 Brooklyn Ski Club: Pirates Attack US Navy! Yesterday I was over a friends house when in the background I heard a news anchor mention pirates. This of course got my attention so I got closer to the TV to see what it was all about. Somewhere near Somalia a band of pirates and the US Navy engaged in a bit of a skirmish on the high seas. One of the pirates died and a few more got injured but that was it. Apparently if you want to be a pirate then Somalia is the place to be. These crazy fucks even board and plunder oil tankers. They attack by speed boat though, which is kinda gay but whatever - they're still pirates.